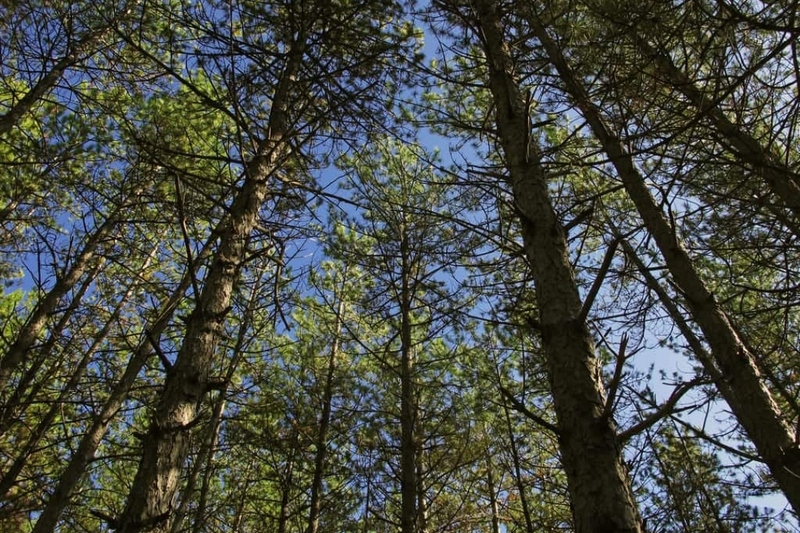 Pine (Pinus): growing, planting, caring. Easy to grow, if they’re in the right spot. Pinus is a genus of conifers in the family Pinaceae, with 126 species. Pine trees are evergreen, coniferous resinous trees growing to 3–80 m (10–260 ft) tall. The pines - Pinus - bear needles grouped by 2,3 or 5, and fruits cones releasing scales on the ground. Water your pine the first year, every week, and provid him at least one watering can twice a week. In pots, wait until the soil is dry to water. This is not necessary, but you can remove the intersecting branches and dead branches, and remove branches at the heart of the tree for a lighter appearance. Leave the needles under the pine. If they do not limit weeding, add some pine bark, or crushed wood. The pines fear the attacks of caterpillars, especially the processionaries. These are stinging, beware while cutting the affected branches. Burn the attacked parts.